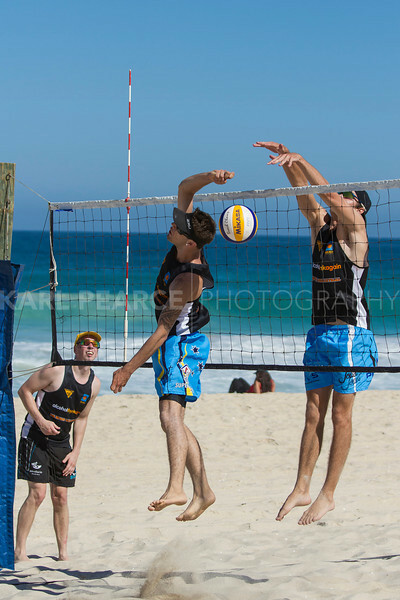 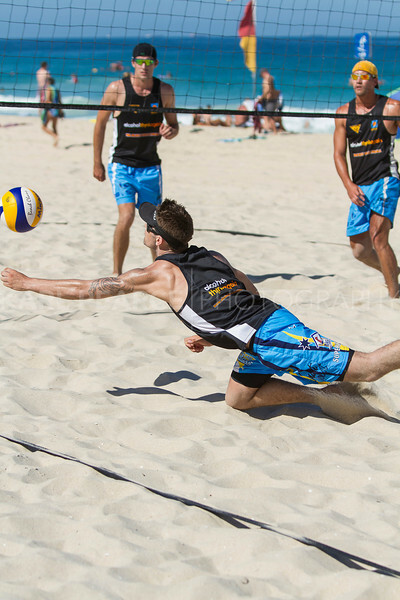 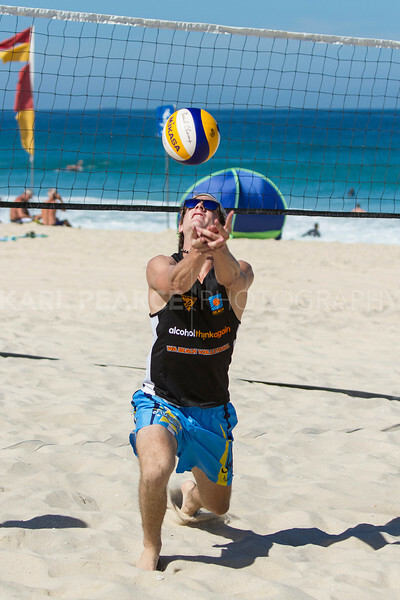 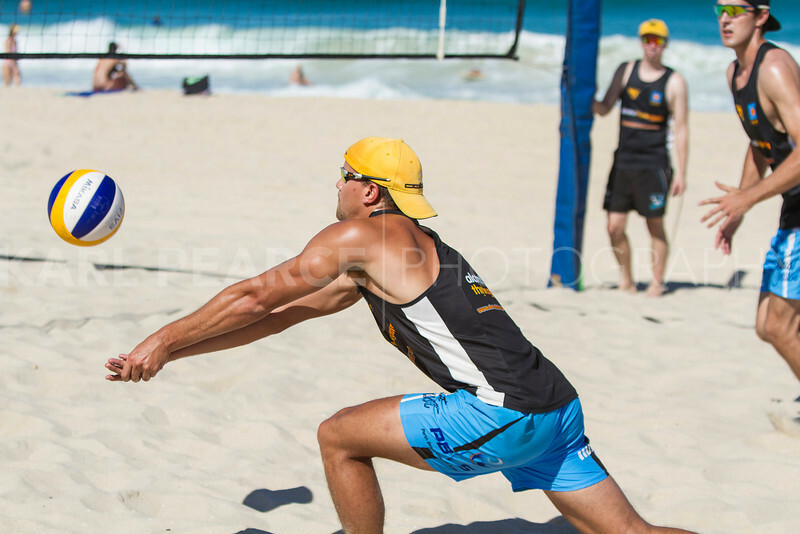 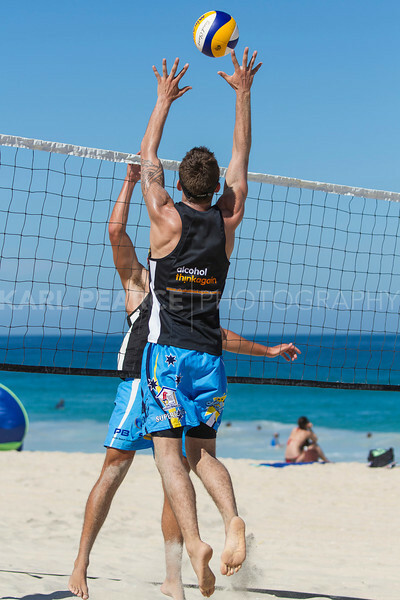 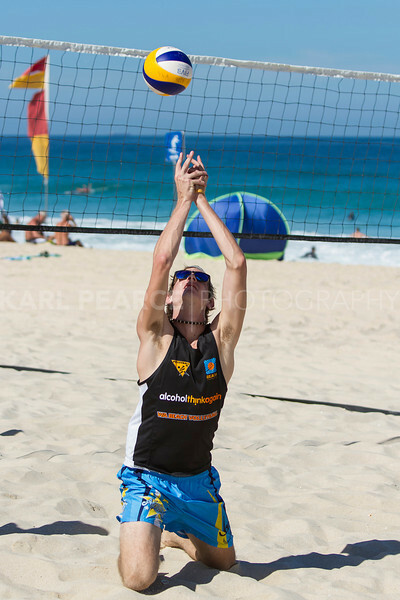 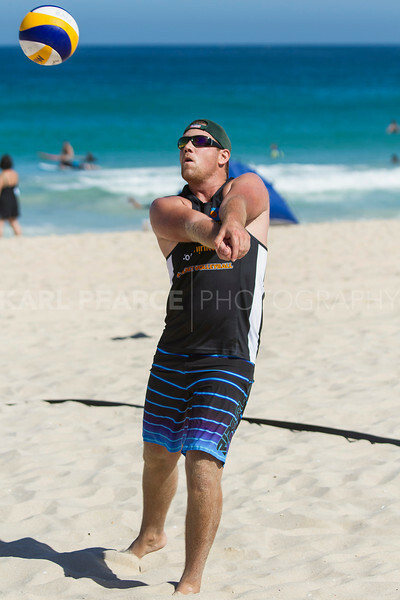 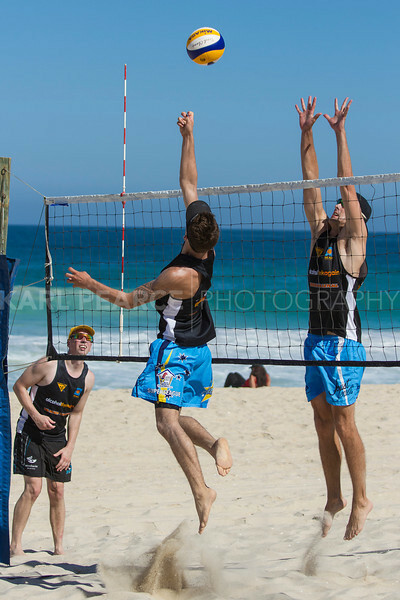 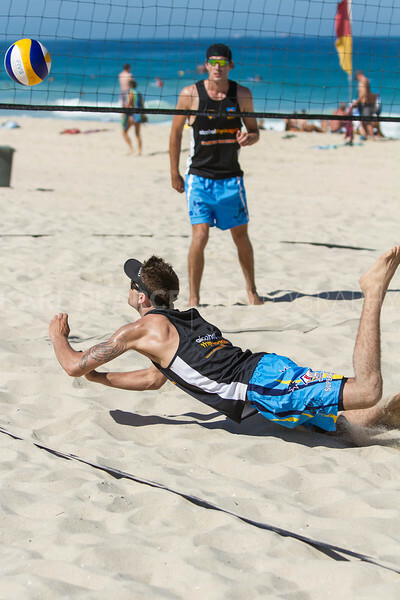 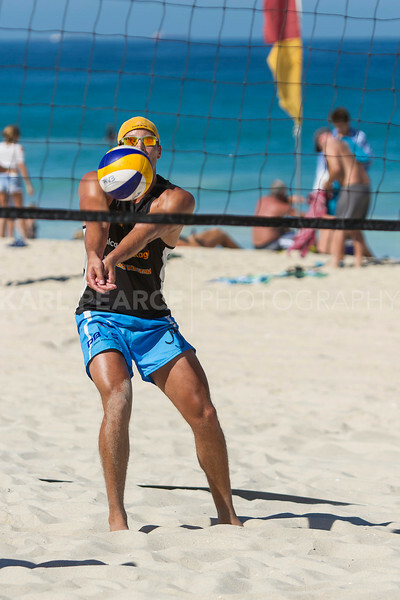 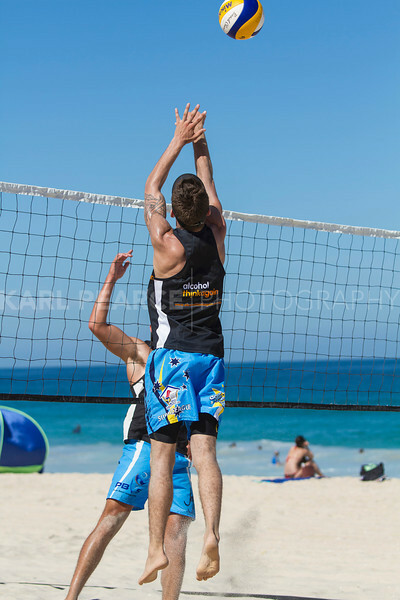 Back to Scarborough Beach for WA State Series #5 for 2013/2013 Season. 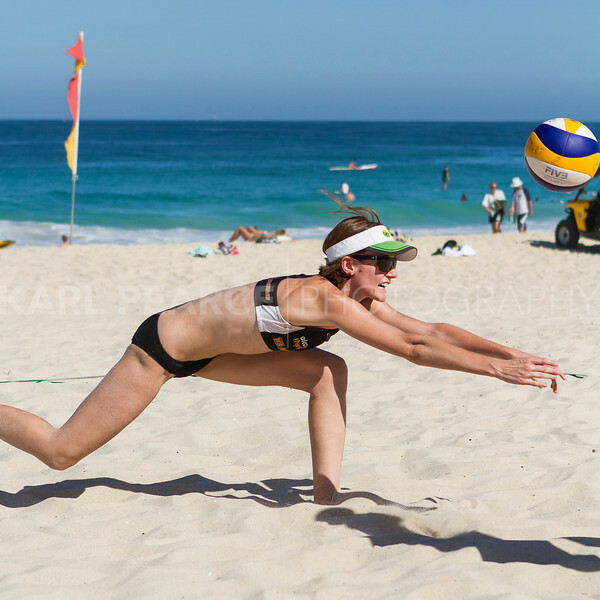 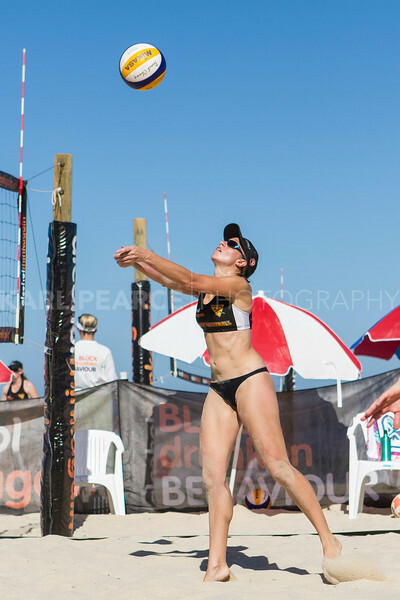 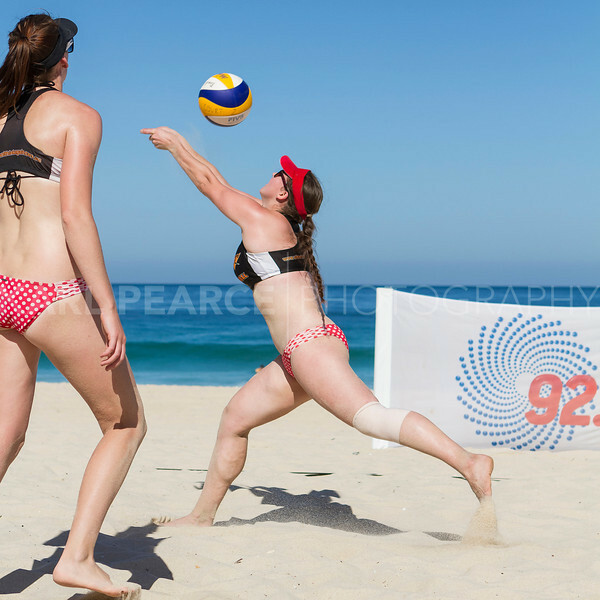 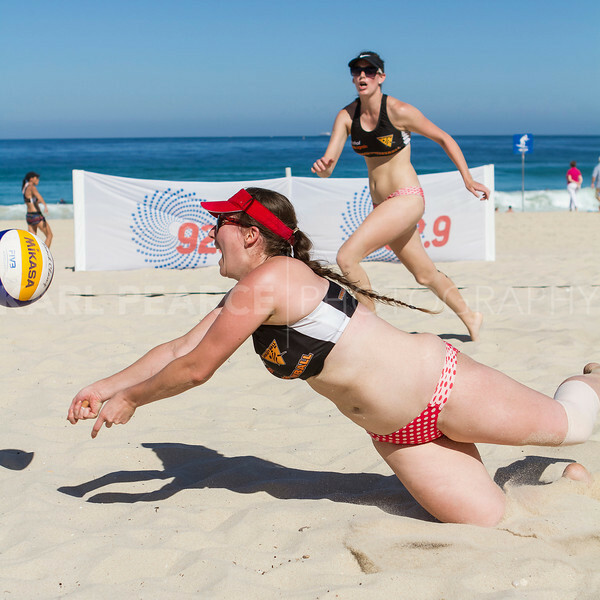 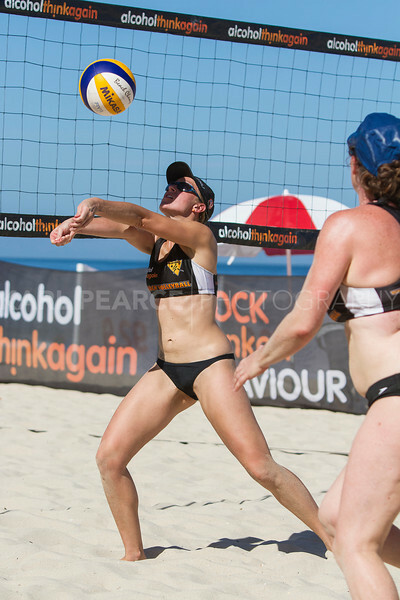 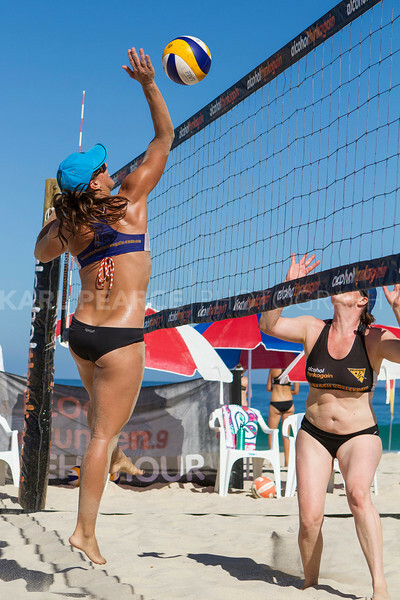 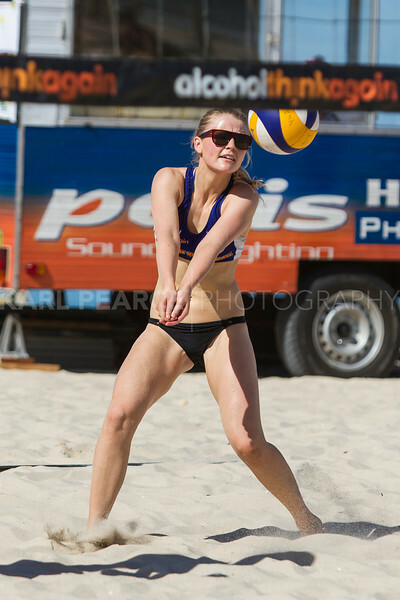 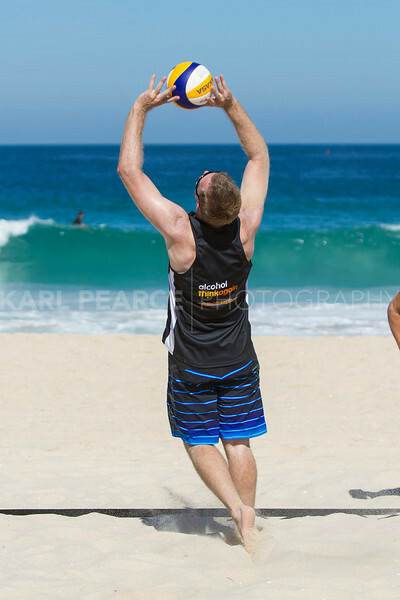 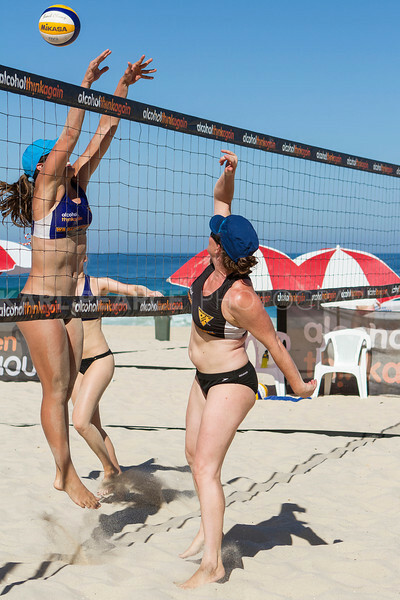 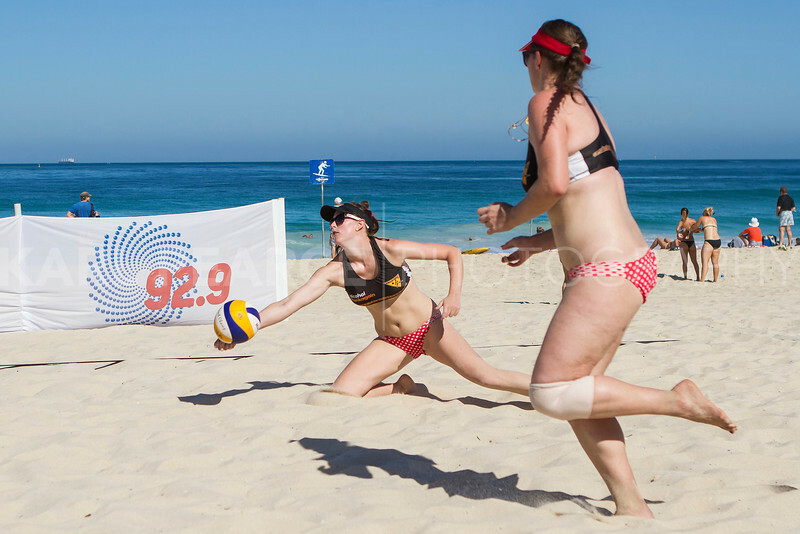 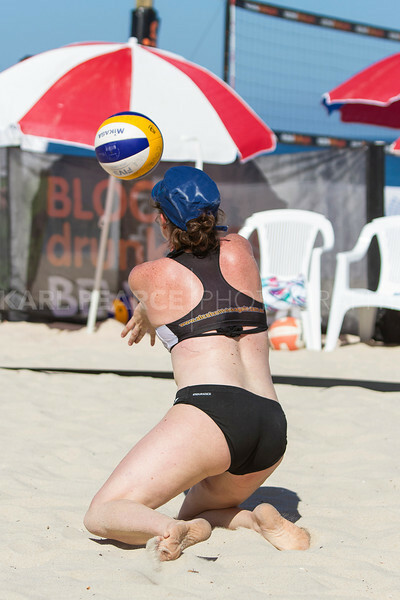 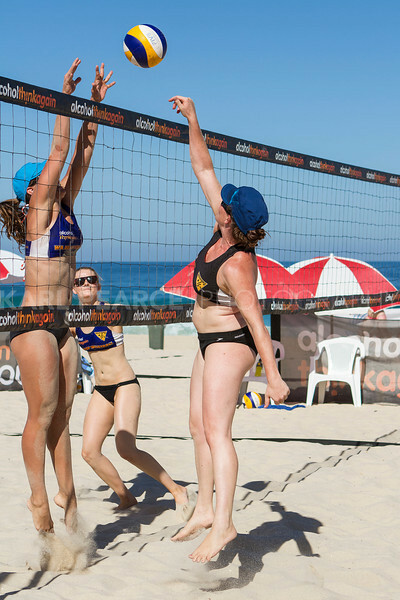 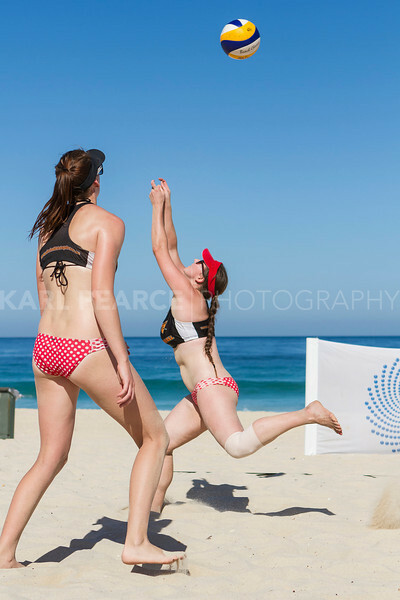 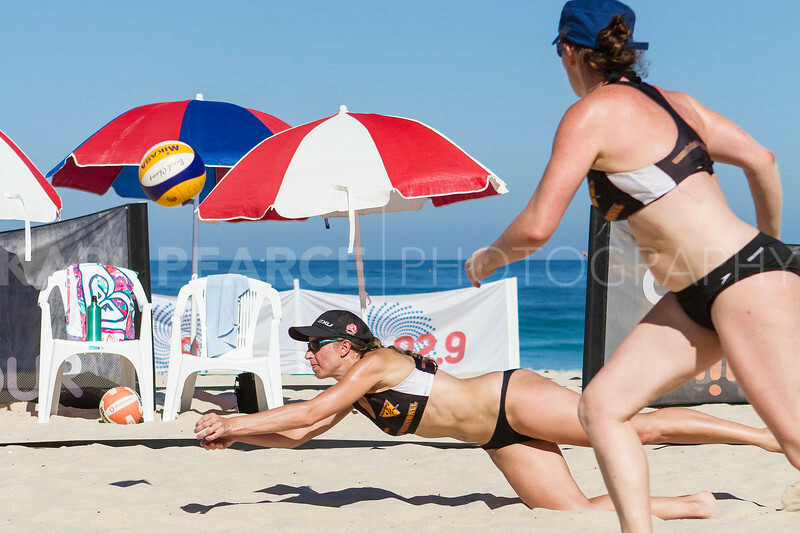 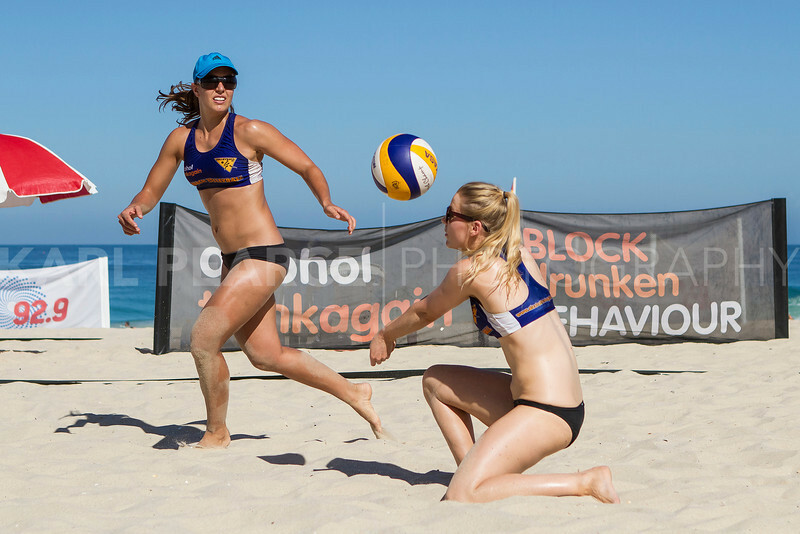 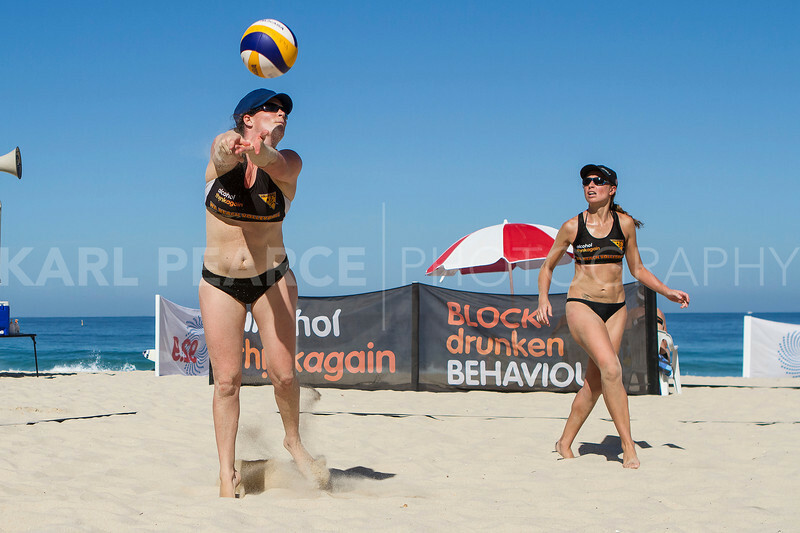 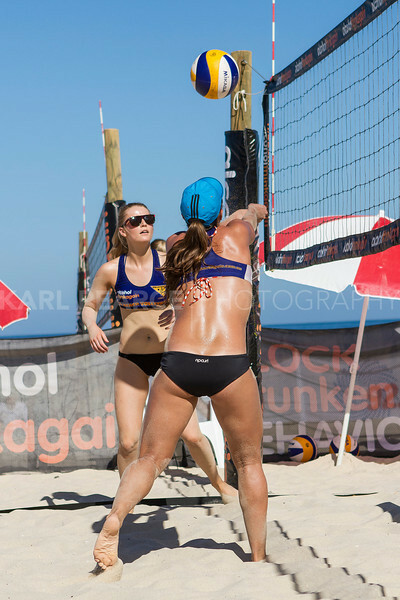 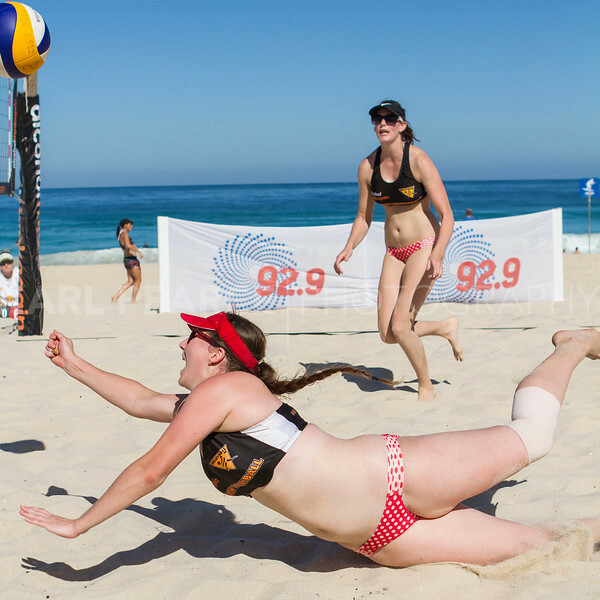 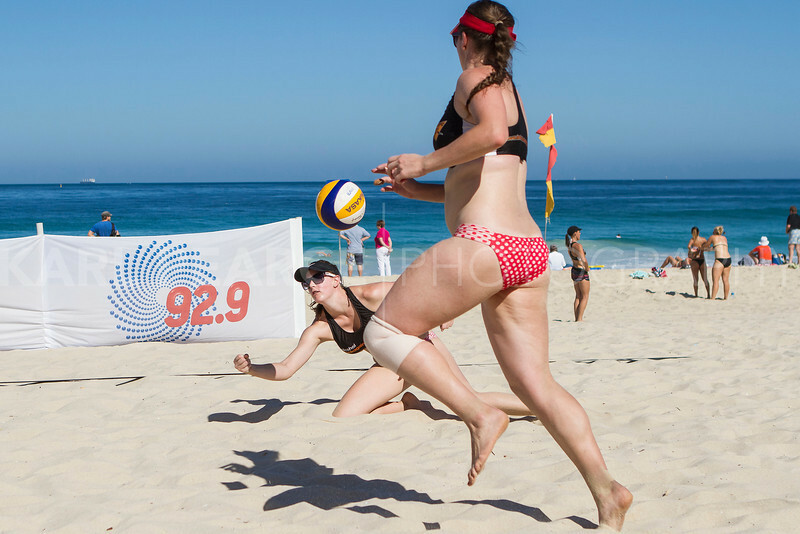 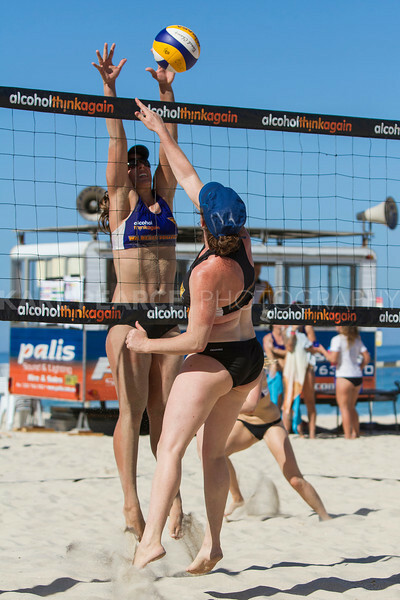 Perfect weather again on the Saturday saw Womens AAA grade on the sand with AA and B grades playing also. 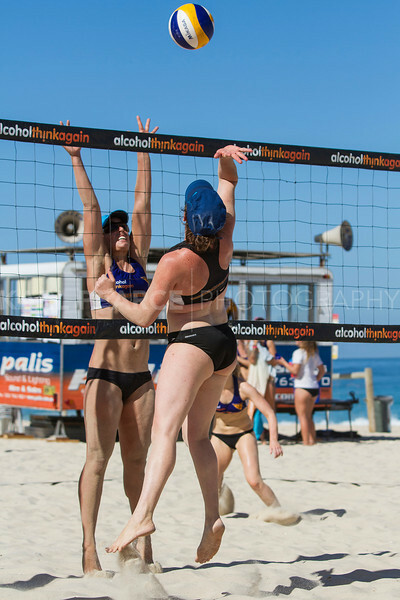 Womens AAA final won by Jenny Day and Pauline Manser agains Carrie-Anne Cairns and Tisha Evison.